The Silver Spirit, introduced by Rolls-Royce in 1980, was the first of a new generation of models for the company. It formed the basis for the Flying Spur, Silver Dawn, Touring Limousine, and Park Ward. 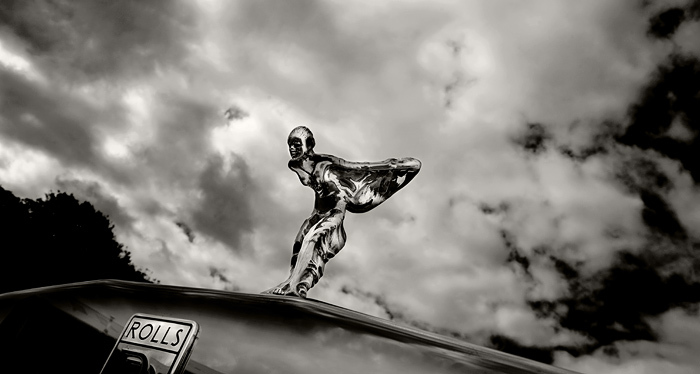 The Spirit was the first car to feature the retractable Spirit of Ecstasy. The spring loaded Mascot sank onto the radiator shell if dislodged from its position.